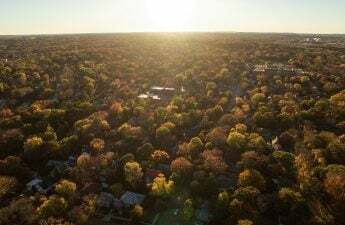 Madison’s total property value exceeds that of Milwaukee’s for the first time, the Wisconsin Department of Revenue announced earlier this month. 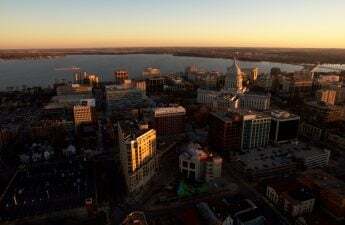 Madison’s value reached $28.732 billion, while Milwaukee’s amounted to $28.346 billion, according to a city of Madison press release. These values are produced regularly by the Wisconsin Department of Revenue to guarantee fair distribution of the tax burden and state aid, according to the press release. This is necessary for ensuring that assessment practices and cycles are not varied in the valuation of the same classes of property across the state. “This is very exciting news,” Soglin said in the press release. Milwaukee, with its total property value only slightly less than Madison’s, found its city officials unsurprised by Madison’s growth, since the capital city is home to several significant institutions. Jeff Fleming, Media Contact for the city of Milwaukee, contended the impact these major institutions have on Madison, its economy and its subsequent property values. Milwaukee Assessment Commissioner Steve Miner said Milwaukee is still recovering from the Great Recession and working to overcome unique challenges that Madison and other parts of the state do not face. 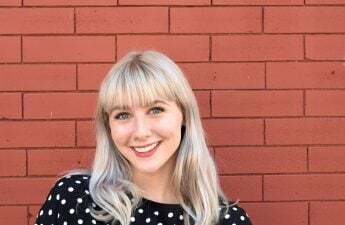 Unemployment, specifically, is a burgeoning factor in the demand for housing, and is reflected in Milwaukee’s lower overall property values in comparison with Madison’s, Miner said. Congruent with Miner’s view, Fleming acknowledged the negative effect national economic pitfalls from the past decade or so have had on Milwaukee. Milwaukee has also been limited by state law in expanding its boundaries since the 1950s, Fleming said. Madison has not faced that limitation, which has been a significant factor in Madison’s valuation growth, Fleming said. Miner believes Milwaukee is making headway though, despite citywide challenges. The mayor’s office is highly concerned with finding jobs for Milwaukee residents, and the city is prospering in redevelopment and construction, Miner said. Michelle Drea, Madison’s interim city assessor, was pleased with the news of Madison’s growth but said while higher property values generally benefit the community as a whole, rising property values do have an effect on the availability of affordable housing. Despite the affordable housing concern, the new equalized property value will help hold down the property tax rate, which in turn, will allow existing property owners to see less of an increase in taxes overall, Drea said. Drea said increases in property taxes may result in areas of the city where larger increases in property values have occurred. 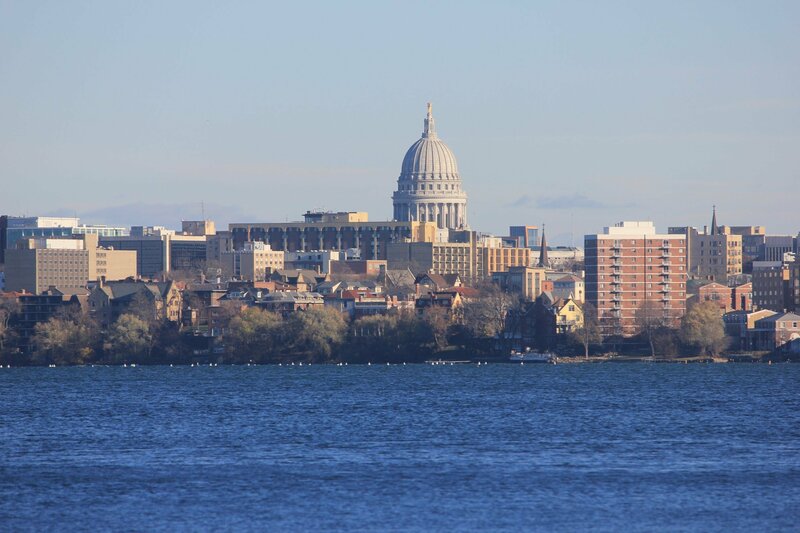 “As the economy has continued to improve since the Great Recession, residential and commercial property values have grown in Madison,” Drea said. The press release also discussed population changes between the two major cities. According to the U.S. Census Bureau, Milwaukee had an estimated population of 595,351 on Jan. 1, 2017. On that date, Madison’s population estimate was 255,214. Since 1970, Madison’s population has grown 48 percent, while Milwaukee’s population has fallen 17 percent. Drea sees this steady increase in population as a result of new business and growth in the health and biotechnology sectors from the sustained base of the university.